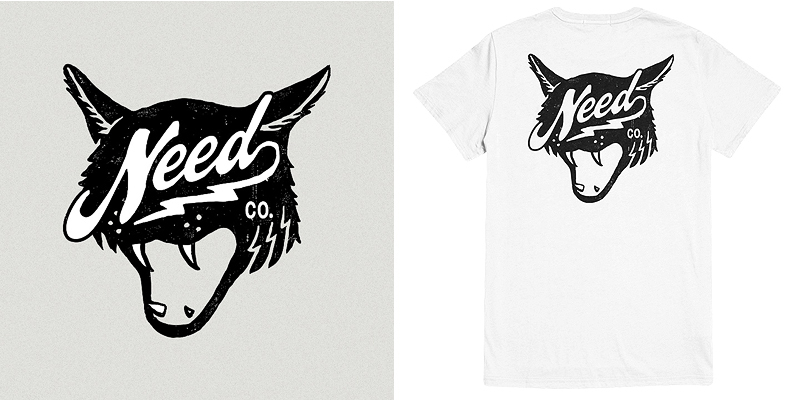 Approved design for NEEDTOBREATHE. Printed on a white tee, available on their current tour. Also made an appearance in their "Forever On Your Side" music video.